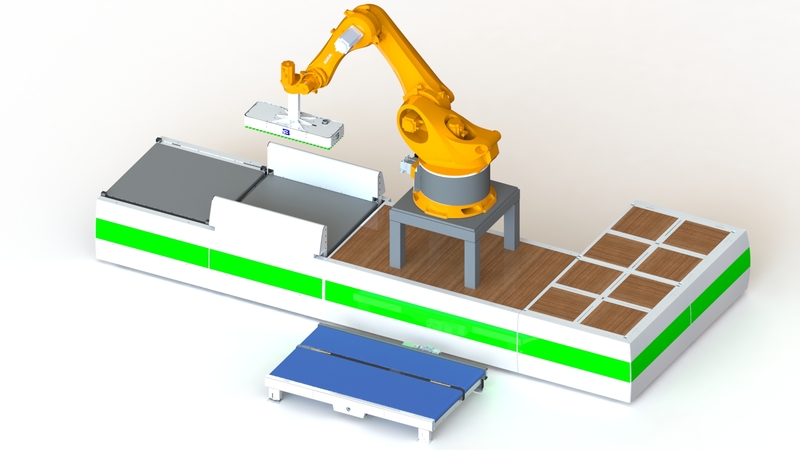 New generation of robot palletizers. 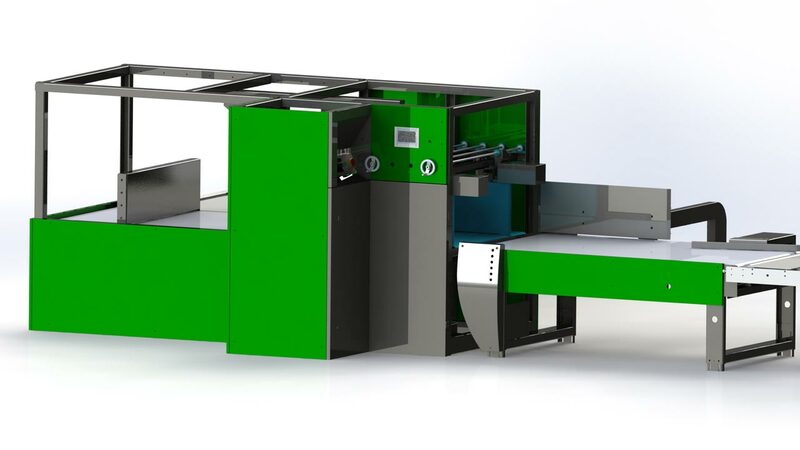 End of line packsystemen for special foldergluers. 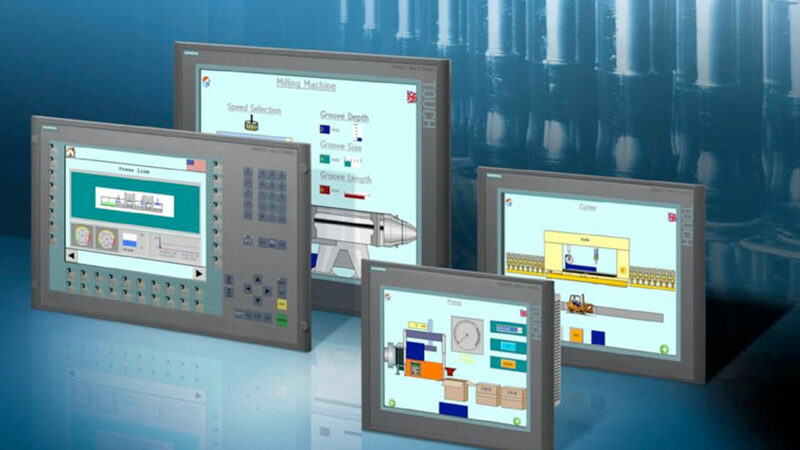 Software with desired intelligence and integration. Van den Bos corrugated machinery (cm) is an authentic and innovative family business with a passion for our profession. Van den Bos-cm supplies stand-alone systems, total solutions and customised solutions in the field of (corrugated) cardboard processing and logistics. 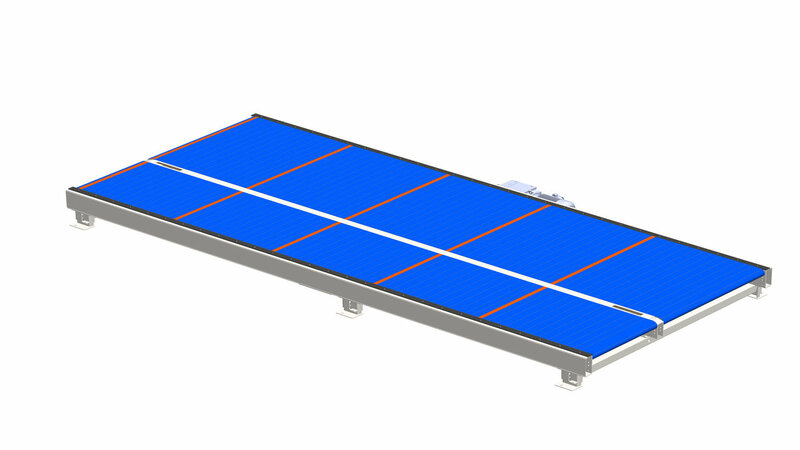 Processing machines, robot palletising systems and transport systems are what we are mainly focused on and the integration of these into existing systems. Intelligent and intuitive software with a strong visualisation is a common thread. At Van den Bos-cm we focus on your requirements and use our initiative to optimise these with the latest developments. With its own engineers, Van den Bos-cm can rely on its many years of experience in machinery for the corrugated cardboard industry. Service is central to everything we do, from the design of transport systems/total concepts to the supply of production machines and setting up customised production systems. Our team of specialists is available 24/7 and is fully committed to providing our customers with a first class service, anywhere in the world. Our services know no boundaries, literally. All our products are originally ‘Made in Holland’. This is reflected in both the high quality as well as the European appearance. Thanks to our extensive knowledge and experience, combined with a healthy dose of tenacity, we have now made it possible to do everything in-house. Not only in terms of hardware, but also software; something that is becoming increasingly important in an environment where innovation, efficiency & sustainability make the difference in daily operations. Are you ready for an upgrade to Van den Bos-cm?